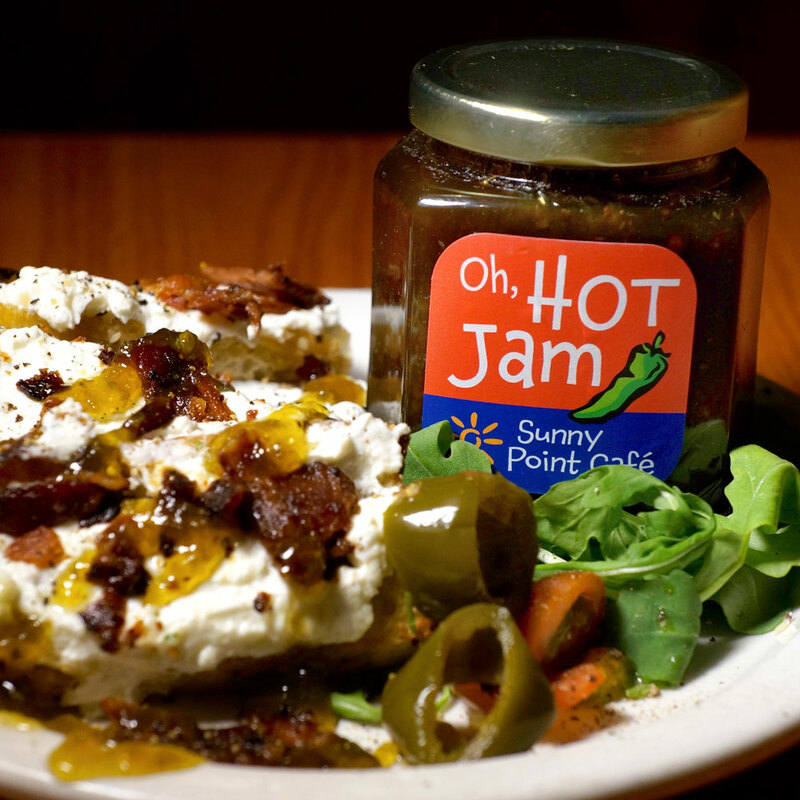 View cart “Oh, Hot Jam” has been added to your cart. 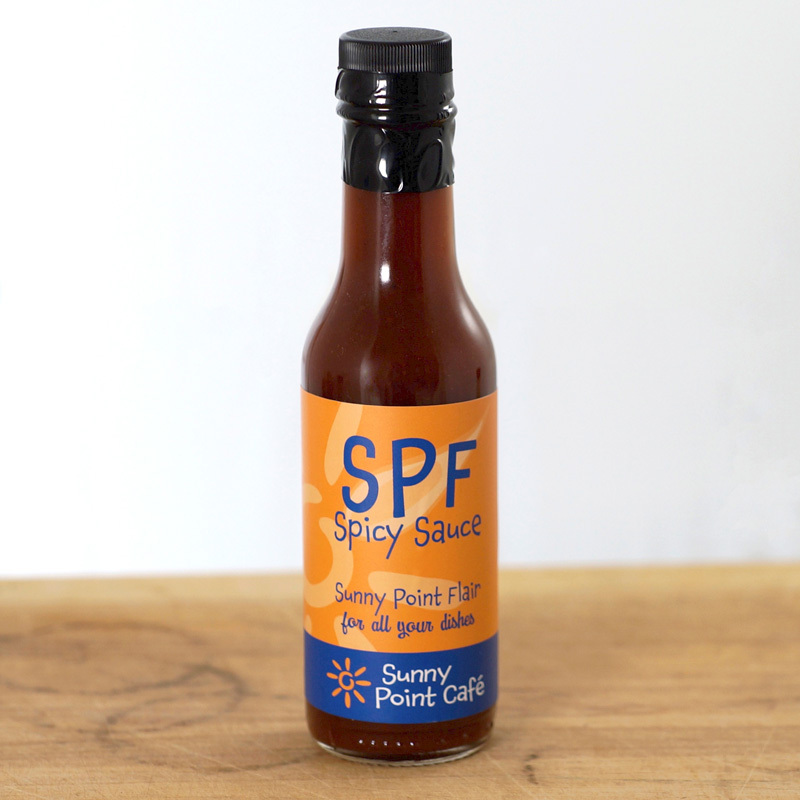 Oh, Hot Jam is a hot and sweet flavorful pepper jam. 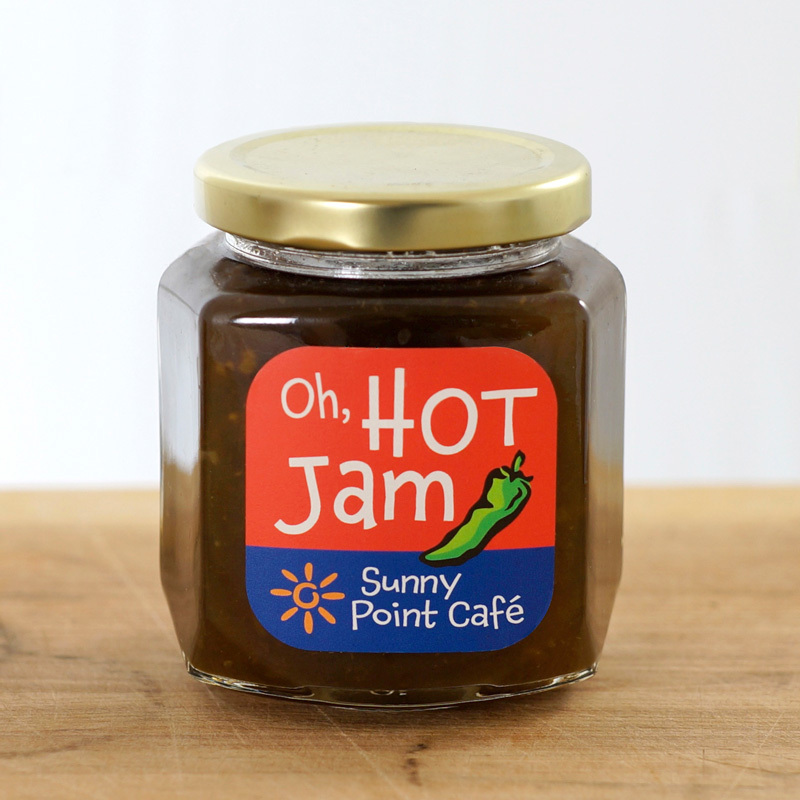 Oh, Hot Jam is a regular addition to many of the dishes prepared in Sunny Point Café. 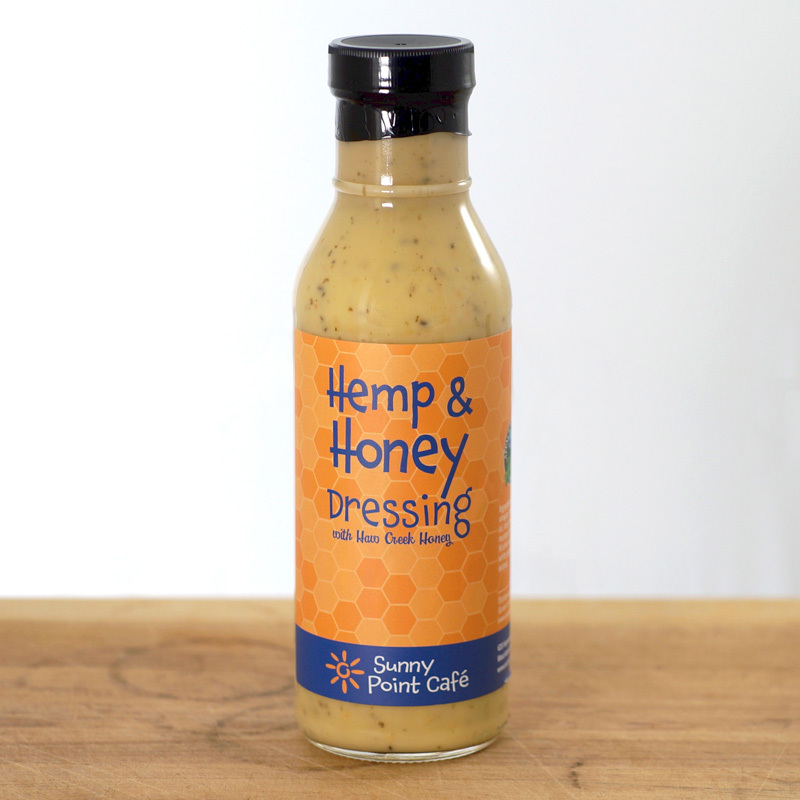 Its hot and sweet flavor adds zest to sandwiches and makes a great dipping sauce for appetizers. 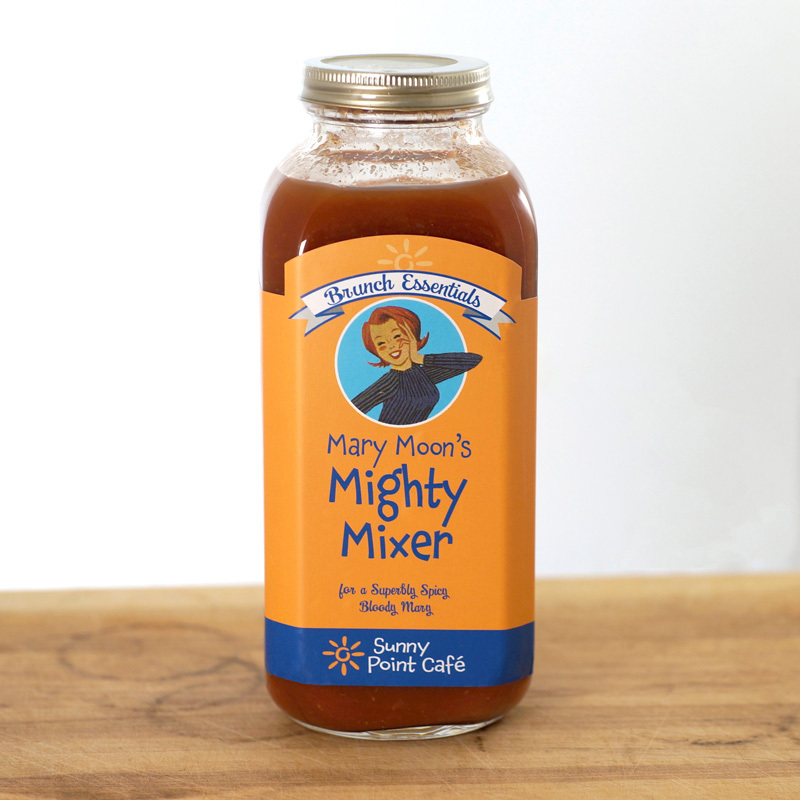 Ingredients: sugar, jalapenos, apple cider vinegar, lime juice, lime zest, corn syrup, ginger, garlic, cayenne, celery seed. 12 oz. 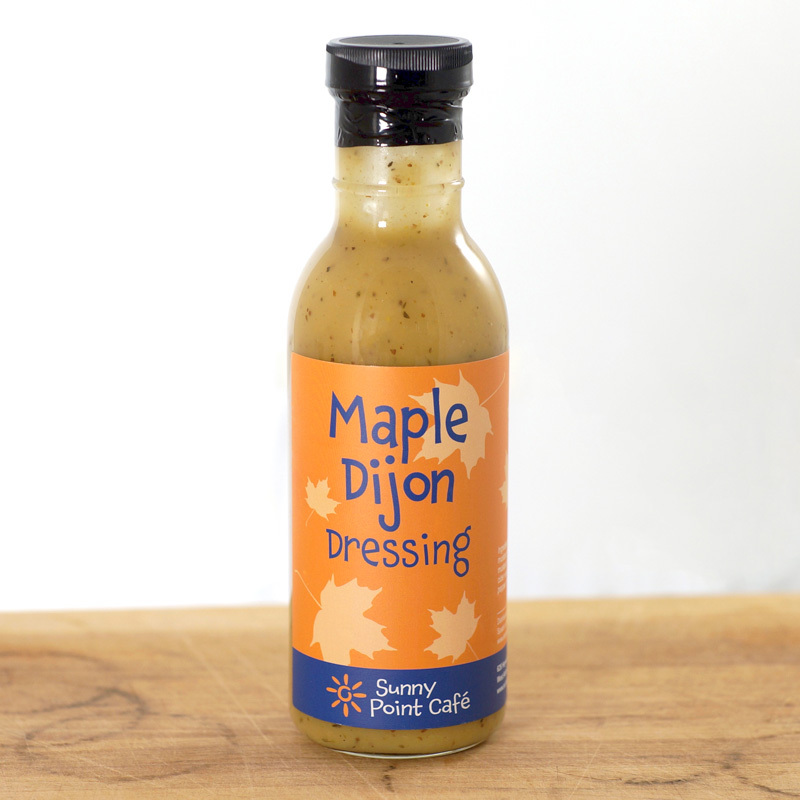 packaged in a glass jar. Refrigerate after opening.